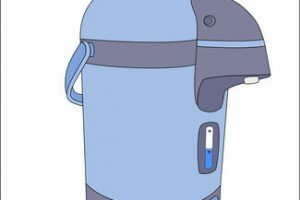 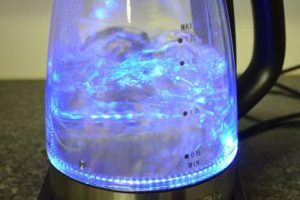 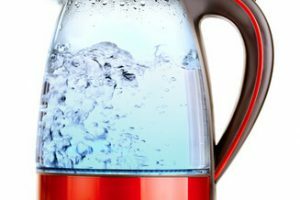 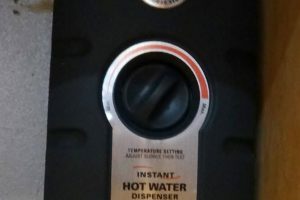 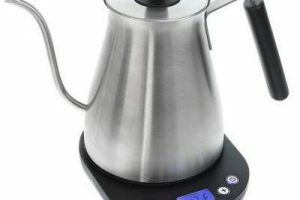 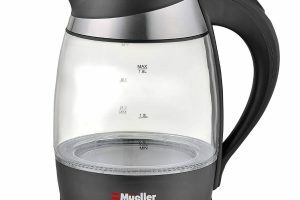 Instant Hot Water Dispenser Reviews-Which One is The Best To Buy in 2019? 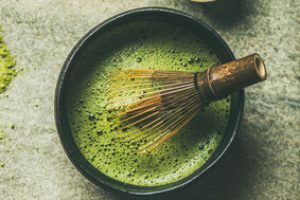 How to Prepare Matcha Tea within a Few Minutes! 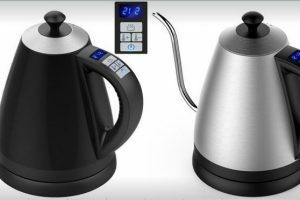 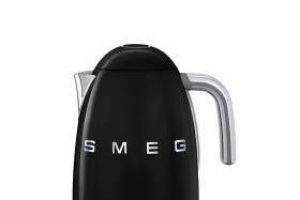 Smeg Kettle: Review of a retro style kettle with modern features.